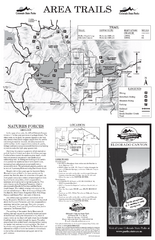 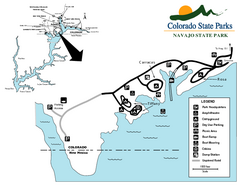 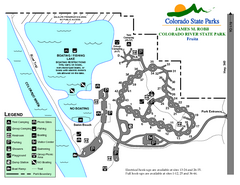 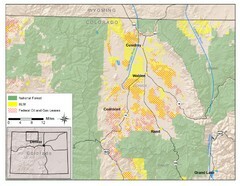 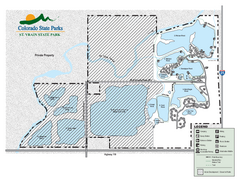 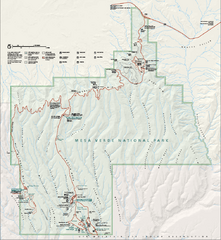 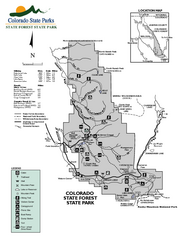 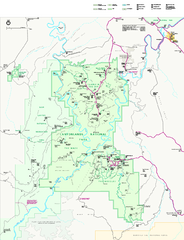 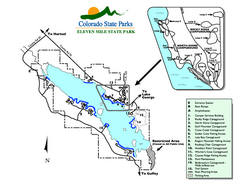 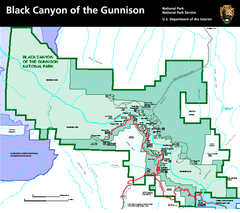 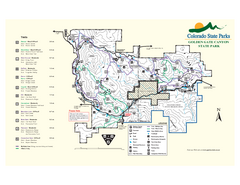 Map of Colorado National Monument and surrounding areas. 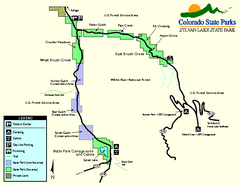 Clear map marking major highways and cities. 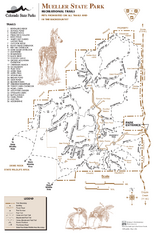 Large and detailed map marking points of interest and roads. 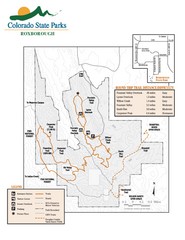 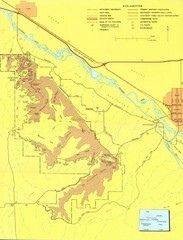 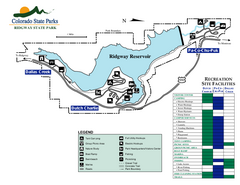 Trail map of Kodachrome Basin State Park, Utah. 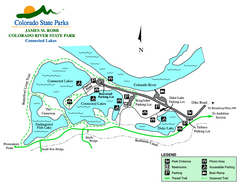 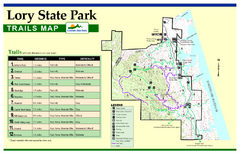 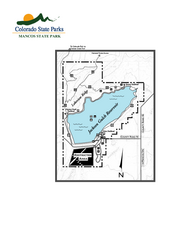 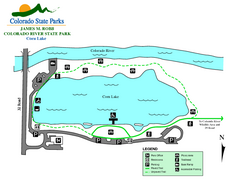 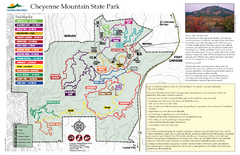 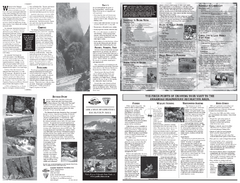 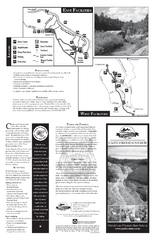 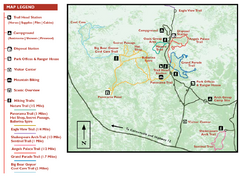 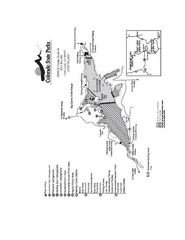 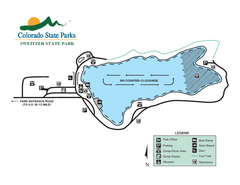 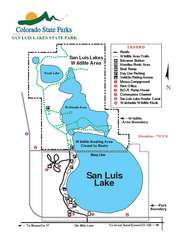 Shows hiking trails and park facilities.